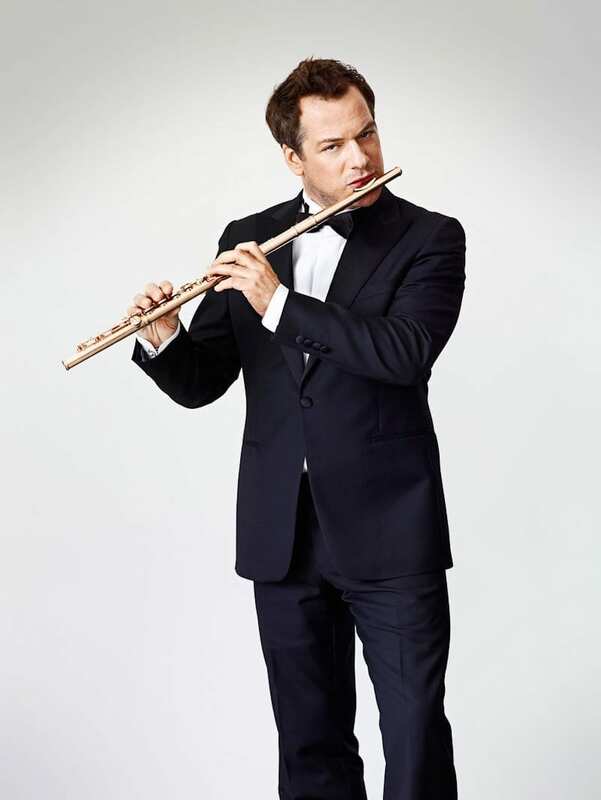 French and Swiss flautist Emmanuel Pahud began studying music at the age of six. 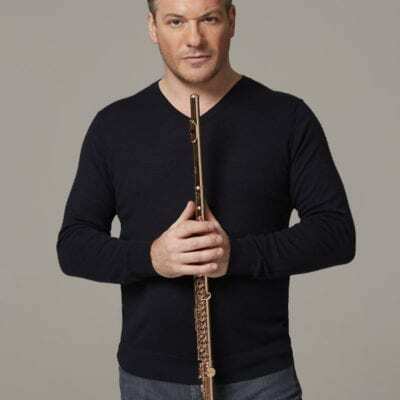 He graduated in 1990 with the 1er Prix from the Paris Conservatoire, and went on studying with Aurèle Nicolet. 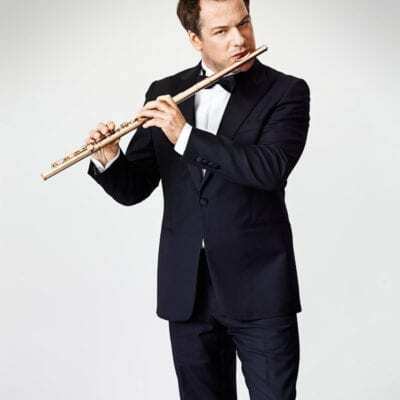 At the age of 22 Emmanuel joined the Berliner Philharmoniker as Principal Flute under Claudio Abbado, a position which he still holds today. 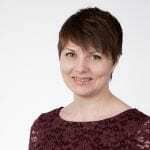 In addition, he enjoys an extensive international career as soloist and chamber musician. 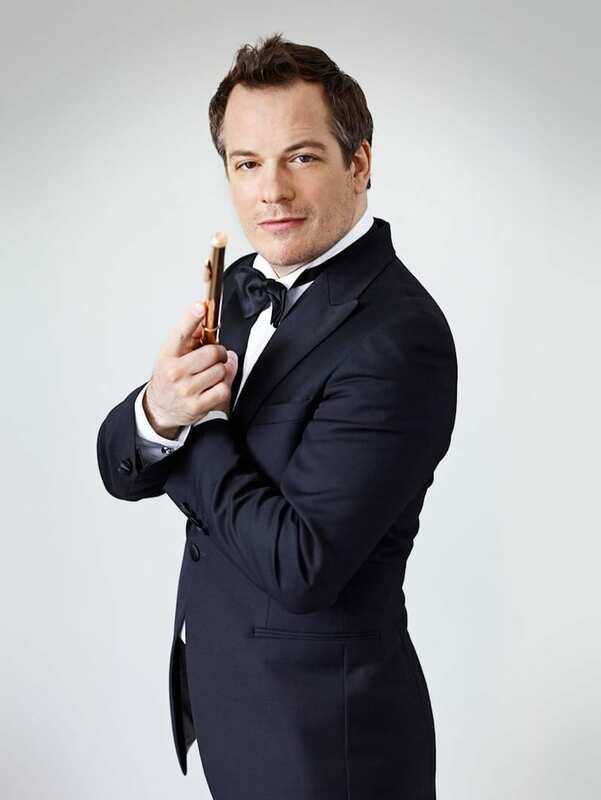 Emmanuel appears regularly at leading concert series, festivals and orchestras worldwide, and has collaborated as a soloist with top conductors such as Abbado, Antonini, Barenboim, Boulez, Fischer, Gergiev, Gardiner, Harding, Järvi, Maazel, Nezet-Séguin, Orozco-Estrada, Perlman, Pinnock, Rattle, Rostropovich, Zinman. Emmanuel is a dedicated chamber musician and regularly gives recitals with pianists Eric Le Sage, Alessio Bax, Yefim Bronfman, and Stephen Kovacevich. 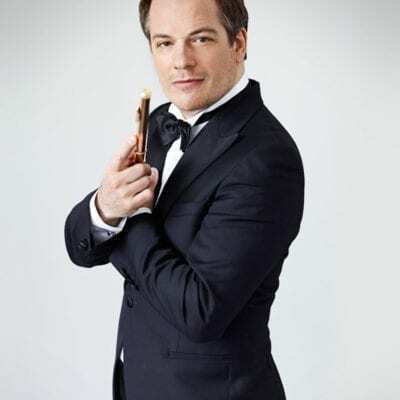 He is also a member of “Les Vents Français” with François Leleux, Paul Meyer, Gilbert Audin and Radovan Vlatkovic. 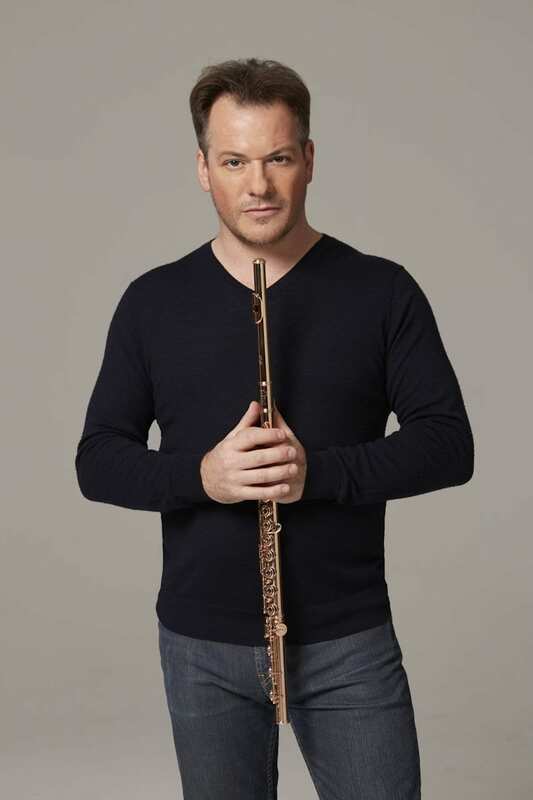 He is committed to expanding the flute repertoire and commissions new flute works every year to composers such as Elliott Carter, Marc-André Dalbavie, Thierry Escaich, Simon Holt, Toshio Hosokawa, Michaël Jarrell, Luca Lombardi, Philippe Manoury, Matthias Pintscher, Christian Rivet. 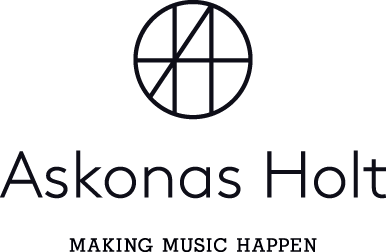 Since 1996 Emmanuel records exclusively for EMI / Warner Classics with a multi-award winning discography of more than 25 recordings. Bertrand Chamayou, piano; Renaud Capuçon, violin; Gérard Caussé,viola; Marie-Pierre Langlamet, harp; Edgar Moreau, cello. 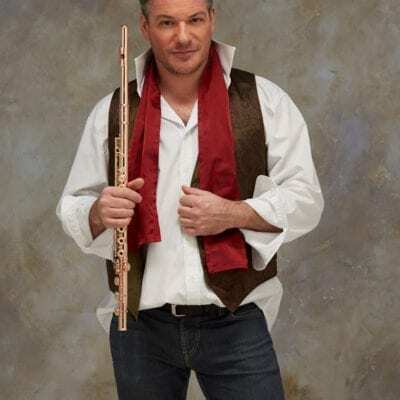 “Perhaps finest of all is the beautiful balance of elegiac tone that shines out of the Sonata for Flute, Viola and Harp, performed with deep empathy by the dream-team of flautist Emmanuel Pahud, viola player Gerard Caussé and harpist Marie-Pierre Langlamet. 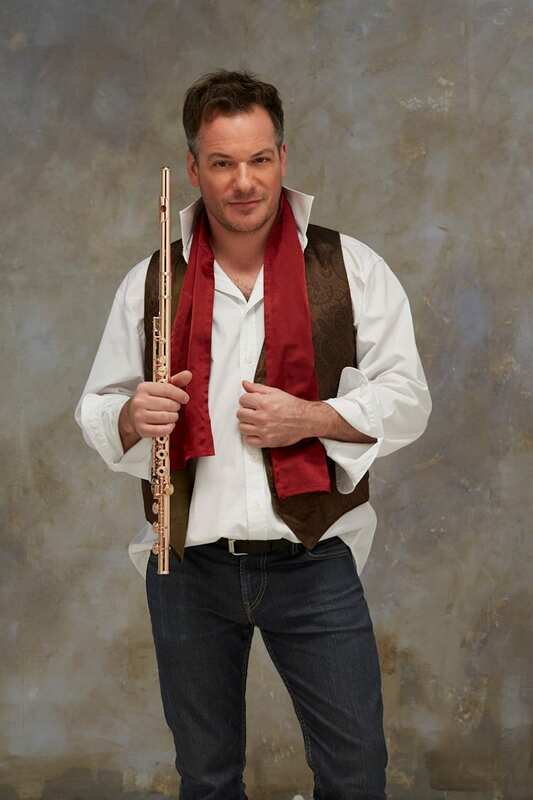 Pahud also plays Syrinx, providing an evocative and subtle interpretation”.